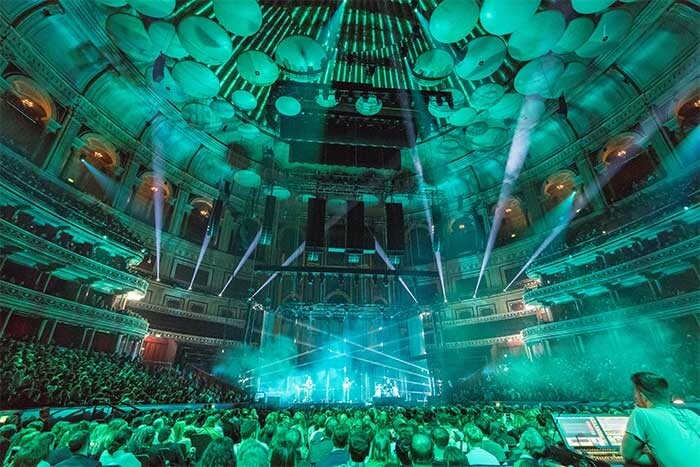 UK – Having already made history as the first band to use L-Acoustics L-ISA Immersive Hyperreal Sound technology at their ground-breaking concert at Forest Hills Stadium in New York earlier this year, UK indie rockers alt-J recently clocked up another first. 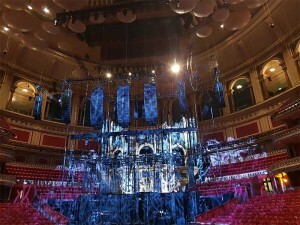 This time it was on home ground at London’s Royal Albert Hall (RAH). 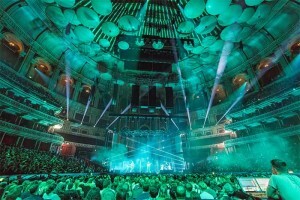 For the final two dates of their world tour in support of their 2017 album Relaxer and its more recent counterpart REDUXER, the UK’s first ever deployment of the fully immersive revolutionary audio system brought more fans closer than ever to the band’s combination of ethereal harmonies and striking sound effects, which lend themselves perfectly to this 360-degree audio experience. For the L-ISA system at the RAH, alt-J’s long-time production supplier Rat Sound deployed three central hangs of 12 K2 with three Kara down each, flanked by two hangs of 16 Kara either side of the K2 hangs to create the Scene system. Two hangs of four KS28 were flown behind the K2 hangs. Two hangs of 12 Kara formed an extension system and two hangs of ten Kara provided sidefill coverage. Two ARCS II, left and right, sat on the stage lip, with two ARCS Wide centre stage for frontfill and three X8 per side for stalls fill. Four SB18 were positioned below the front of the stage for low end frontfill.